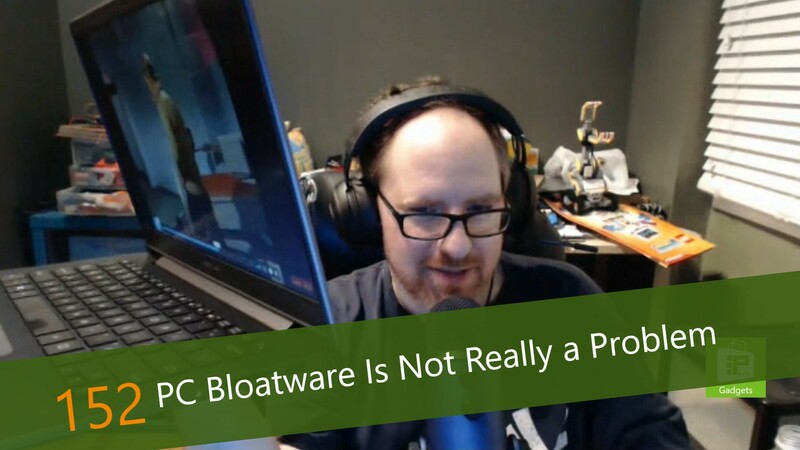 This week, Avram Piltch discusses a topic that many of us have forgotten about: bloatware. Over the past few years, the concept has changed, but has not gone away. Instead of Internet Explorer toolbars, today Microsoft and manufacturers pre-install casual games and other software. The question is, is the software that comes pre-installed a problem? Avram's got the answer. In addition, Avram gives us a preview of the Asus Zenbook Ux430, the latest laptop to receive an Intel 8th Generation Core upgrade. While the review is still in-process, Avram's got some of the early results for this refreshed laptop.